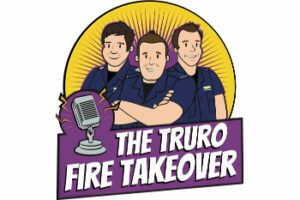 Earlier this year Firefighters from Truro Community Fire Station hosted their own radio show “The Truro Fire Takeover’. We are delighted to announce that Andrew, John & Jimbo will be returning this time representing the whole county. The show will broadcast across 3 radio stations, allowing us to cover more of the county! 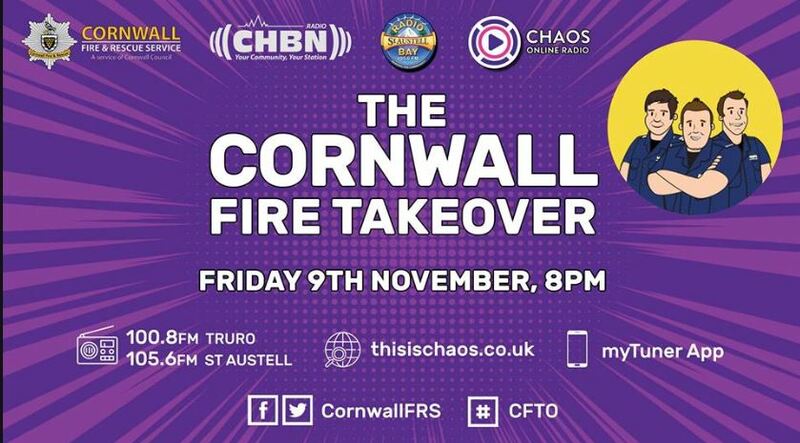 The first show is taking place on Friday 9 November where they’ll be talking to Wadebridge Community Fire Station, this months ‘Station in the Spotlight’, discussing Home Fire Safety and not forgetting any games that Andrew has in the pipeline…! 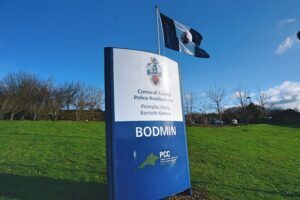 One pilot has been investigating the intelligence information and data that Devon and Cornwall Police hold within their systems that are relevant, is not already shared, and that can appropriately and legally be shared with Cornwall Fire Rescue and Community Safety Service (CFRCSS). Sharing Operational Risk Intelligence through information not currently held that could improve the safety and efficiency of our emergency response. This includes details of Police licensed explosive storage. Targeted educational prevention intervention, this information enables us to target our prevention and road safety education at groups that we know include individuals displaying or participating in high risk behaviour. This includes; fire setters; anti-social behaviour issues; road safety concerns; for individuals, community groups, schools and businesses. Arson related incidents that the fire service has not attended; this information is not currently recorded for data analysis purposes by either service. In the future this will make the figures held relating to deliberate fires more accurate and it will be easier to identify patterns. This data from our pilot scheme will also be fed into the Office of Data Analytics to assist and test their development of an Arson Reduction App. Safeguarding Vulnerable adults, information and consent for a multi-agency approach to keeping those people with an increased vulnerability to fire safe in our community. This includes people we would identify as high risk, individuals and groups who have been threatened with arson attacks, domestic violence and hate crime for which arson is a recognised form of attack. Building relationships across services, the information leads to the identification of individuals and teams within Devon and Cornwall Police and Devon and Somerset Fire and Rescue Service who we can work alongside to deliver a collaborative approach to prevention and intervention. Early identification of issues related to existing memorandum of understandings, enabling us to offer clarification or re assess. Suggestions for regional work streams. Identification of concerns which would be protection related. 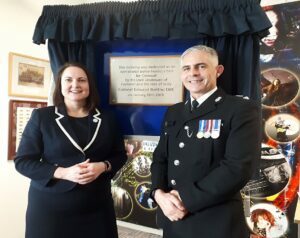 The Police are very good at using intelligence to guide their work and this is something which they can assist us to improve our intelligence base and enable the benefits above. 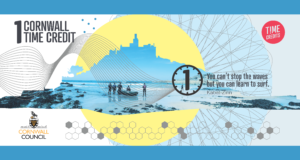 As with anything new there are a number of limiting factors but by working collaboratively we can overcome them to ensure we work together to make Cornwall Safer. Always keep an eye on your drink. Be careful accepting drinks, especially from people you don’t know. Watch your drink being served. 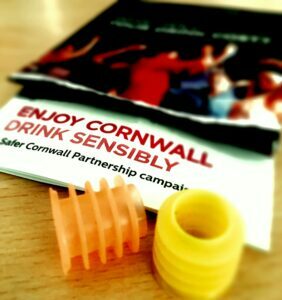 Ask staff at the bar if they have ‘spikeys’, which make your drink more safe. Consider keeping one with you. If your drink tastes odd, or if you begin to feel really drunk after only a couple of drinks, get help from a trusted friend or a member of staff from the bar management. Leave or stay away from situations or people that you don’t feel comfortable with. If you become aware of an incident, report it to the Police quickly. They will help you to get a drug test as soon as possible, within 12 hours, before the substance leaves your body. This is important evidence that will help them find who did it to you, and prevent it happening to other people. Seek medical help as soon as possible if you have been injured or sexually assaulted. If you are reluctant to go straight to the Police, start by getting medical help, or phone the Cornwall Helpline (see below). Remember that alcohol can affect your actions and reactions as well as reducing your ability to be alert. Penrice Academy have signed up to another input covering Counter Terrorism! 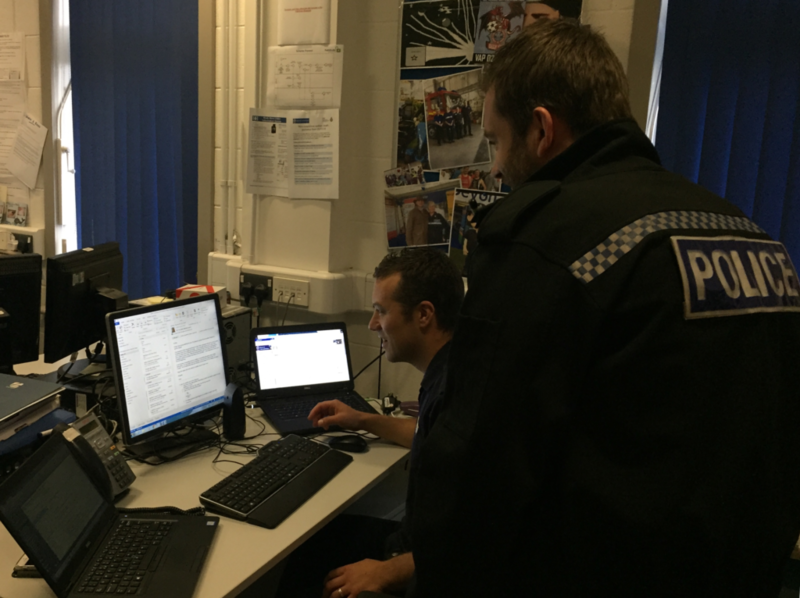 Using the Act Now programme, Cornwall’s Youth Intervention Officers are giving the students an opportunity to take on the roles of senior Counter Terrorism officers dealing with a series of events in the fictitious Sanford City. 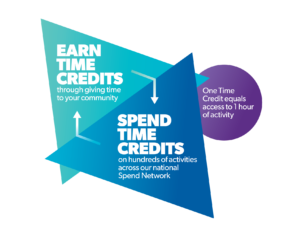 ACT NOW for schools is designed to stimulate debate around the very sensitive subject of extremism and terrorism and is aimed at young people at Key Stage 4. The students experience what its like to operate at a senior level, receiving briefings around intelligence of a potential Terrorist attack. Having limited time to discuss action plans, they then have to present their findings throughout and run a press release. The whole lesson then results in a Police operation capturing the suspects and the process of court proceeding thereafter. All in a 75 min lesson!! The students realise there is always something missing in the lesson, information! Useful intelligence that in real life, helps prevent terrorist attacks from being carried through. If every young person in the UK had this input, they would be more likely to report suspicious activity in their lifetime thus, helping to preventing further attacks in our country! Over the last 12 months staff from Community Safety & Fire and services, including Domestic Abuse and Sexual Violence, Housing, ASB and Drug & Alcohol treatment staff have completed training to help them with their role with vulnerable people and community safety issues. The following courses have delivered. Just over 400 front line staff have been trained overall for 2017/18. This training has now been updated to incorporate more Motivational Interviewing principles. 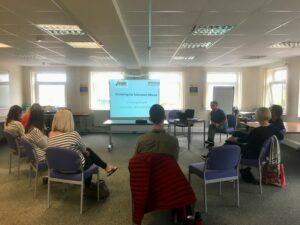 This one-off course was arranged and delivered for the Isles of Scilly service staff (Health Centre, NHS Trust, Children’s Services Team, Police, St Mary’s Hospital and Age UK). A total of 8 people attended and completed the course. The Blue Light Project is Alcohol Concern’s national initiative to develop alternative approaches and care pathways for people who are dependent drinkers, who resist change and are a burden on public services. National guidance has been developed and this course aims to help roll out that learning across Cornwall. A total of 11 people attended and completed the Blue Light TTT out of a potential of 12. This course will enable participants to run courses for others on working with change resistant drinkers. Participants are expected to have the ability and willingness to deliver future training in Cornwall. Plans are in place to deliver this training across the 10 identified Safer Towns for 2018-19. This nationally accredited course which can only take up to 16 people. A total of 214 people have attended and completed MHFA training for 2017/18. A total of 172 people have attended and completed the MI course for 2017/18. This is an annual update training event the DAAT deliver to all pharmacies. Two events were arranged – 1 in Lanhydrock (held in Q2) and 1 in Redruth (held in Q3). A total of 72 pharmacists/pharmacy staff attended and completed the training. A total of 181 people attended and completed the YP Screening training for 2017/18. This includes 2 sessions held specifically for GTY and YOS staff and 1 session for the service staff on the Isles of Scilly. A high percentage of the feedback received through the evaluation forms and through other sources is very positive. This ranges from comments made about the trainers to the level of learning people have gained through attending these courses. We have learnt through the feedback and the success of this training programme the gap within these services around substance awareness and engaging service users. We hope to expand the training programme to cover other areas, such as, Blue Light training and Routine Inquiry into Adverse Childhood Experiences (ACEs) training in 2018/19. I am really pleased to be able to advise that the contract for Domestic Abuse and Sexual Violence Services has been awarded to First Light South West working in partnership with Barnardo’s. 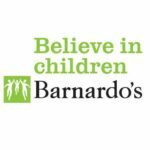 This has been an ambitious procurement and First Light South West and Barnardo’s have been bold and visionary in their response giving the multi-agency evaluation panel confidence in their ability to deliver and opportunities for further exciting development. A full communication strategy will follow. I would like to thank First Light South West and Barnardo’s for their ambition and vision and wish them every success moving forward. A campaign designed to raise awareness of the risks of using a mobile phone while driving will run for a fifth consecutive year on 10 May. The My Red Thumb campaign, which encourages drivers to paint their thumbnail red as a reminder not to use a mobile while driving, was originally developed in the US. The UK campaign, organised by Devon County Council’s road safety team, sets out to reach as many road users as possible through the use of social media, and deploys behavioural change techniques to encourage people to change their habits. The organisers’ aim is for My Red Thumb Day 2018 to be a day with no road traffic collisions caused by drivers using their mobile phones. The 2018 event, which uses the hashtag #MyRedThumb, will be underpinned by a Thunderclap campaign – a crowdspeaking platform that broadcasts a specific message onto social media. To date, the 2018 Thunderclap has 52 supporters – including the Road Safety GB Twitter feed – equating to a social reach of 155,273 users. The 2018 event will also see the release of a new video which features a doctor who works as part of the Devon Air Ambulance crew. Further details about this year’s campaign, including a toolkit of campaign materials, can be found on the My Red Thumb website. A personalised radio show hosted by firefighters Andrew, John and James (Jimbo), promoting greater awareness of home, road and community safety as well as discussion, music and features. Orange Watch at Truro Fire Station have developed a five week two hour radio show for CHBN radio (Community Hospital Broadcasting Network) starting on Friday 2nd March from 8pm to 10pm. CHBN broadcasts on 100.8FM in Truro and the surrounding areas, the Royal Cornwall Hospital, West Cornwall Hospital, St Michaels Hospital, online via their website, the TuneIn app and iTunes radio as well as a listen again service on mix cloud.